Tech companies believe in the new era of products and services. The competition is more intense than ever, and there is an immediate need to digitally transform, accelerate and adapt the latest trends. 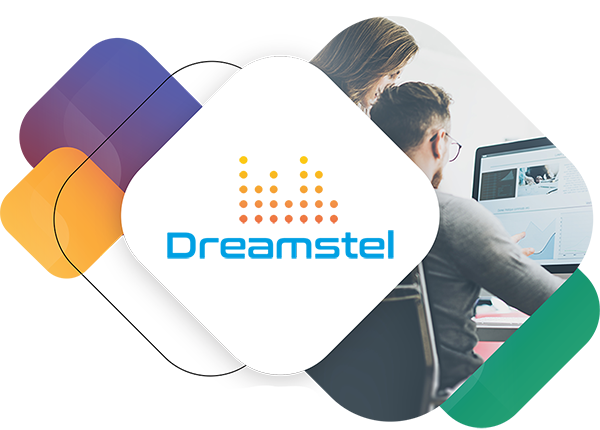 At Dreamstel, we offer mobility, cloud, analytics, Salesforce and other IT services for your tech company. Whether you’re a large business that needs to outsource your work, or you’re a budding one that needs IT experts to do help you finish your projects on time, we are just a call away. Power your business with our next-gen solutions and services. It’s competitive and it’s challenging, but it’s definitely not going to stop us from getting you to your goal. You can count on us for impeccable system integration, app development, technical solutions and testing projects. We prioritize performance, results and security. We make your business our business. 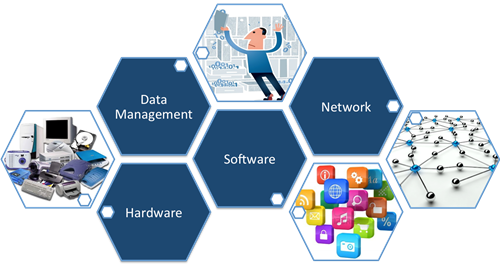 Get our managed IT services and solutions for all your projects for a fraction of the cost. Give your employees the motivation and assistance required with our desktop and user support services. Security and virus protection can help your business and tremendously improve results in a short period of time. We back you up with our server and network support so that you can relax and carry on with your business. 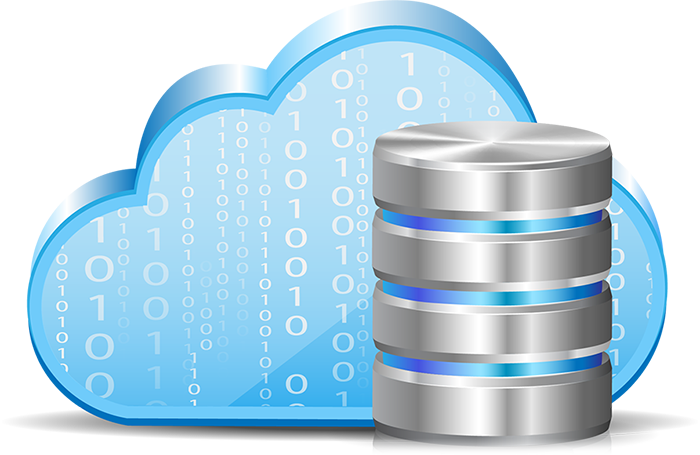 Protect your data and secure your investments with our data backup and disaster recovery services. Our support services experts have a tremendous potential of delivering solutions. Your trust in us motivates us to work hard and smart to achieve your desired results. Get Quality Technology Services with Us. Get in Touch Today!